In a Press Release dated February 20, 2014 Lucara Diamond Corp. a member of the Lundin Group of Companies based in Vancouer, Canada and owner of the Karowe mine in Botswana and the Mothae mine in Lesotho, reported strong 2013 full year results, with a total revenue of $180.5 million from diamond sales that achieved an average price of $411 per carat at operating expenses of $100 per carat. 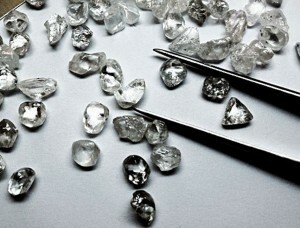 The report which also incorporated the Company’s fourth-quarter performance, stated that the revenue achieved in the fourth-quarter 2013 was $47.9 million from the sales of 110,635 carats of diamond, equivalent to an average price of $433 per carat, including one tender of exceptional diamonds. However, a revenue of $10.9 million generated from Karowe’s late September tender was not included in the 4th-quarter results. The cash operating margin during the quarter was $324 per carat, obtained by subtracting the average operating expense of $109 per carat from the average price per carat of $433 achieved during the quarter. Dealing with the Company’s full year sales, the report stated that the Company realized full year proceeds of $180.5 million for the year 2013, equivalent to $411 per carat. 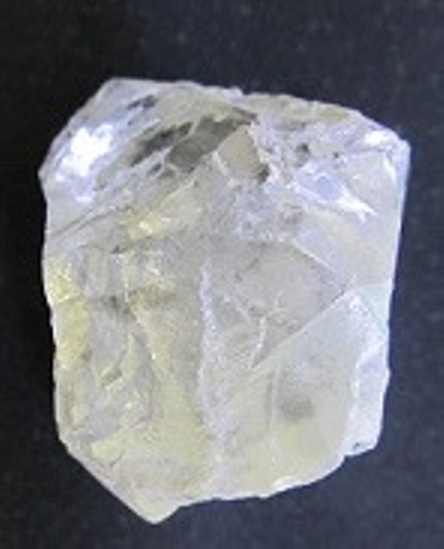 This works out to a full year cash operating margin of $311 per carat based on operating expenses of $100 per carat. The full-year operating cost per tonne of ore milled was $18 compared to the budgeted $23 per tonne. According to the press report at the end of the year the Company was well positioned for 2014 with a significant diamond inventory of approximately 67,000 carats of diamond, including a selection of exceptional stones totalling over 1,000 carats. The Company expects to hold its first Exceptional Stone Tender for the year 2014, early in the second quarter of 2014. 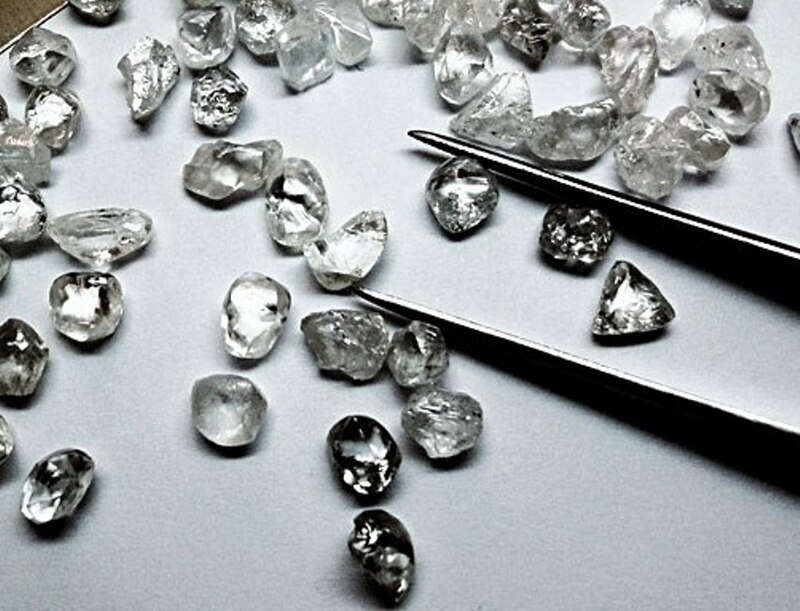 Under the heading Exceptional Stone Tenders, the report stated that the Company continued to recover large and exceptional diamonds, resulting in an exceptional stone tender during the fourth-quarter, achieving a revenue of $22.9 million, equivalent to $20,280 per carat. In all, during 2013 the Company held three exceptional stone tenders, selling a total of 2,971 carats and achieving total revenues of $72.1 million equivalent to $24,290 per carat. The strong cash operating earnings of $39.0 million during the quarter and $118.6 million for the year left an year-end cash balance of $49.4 million, which the management of the company intends to use for financing Karowe’s plant upgrade capital expenditure during 2014. At the end of the year the Company remained debt free, with the $25 million Scotiabank credit facility remaining undrawn. 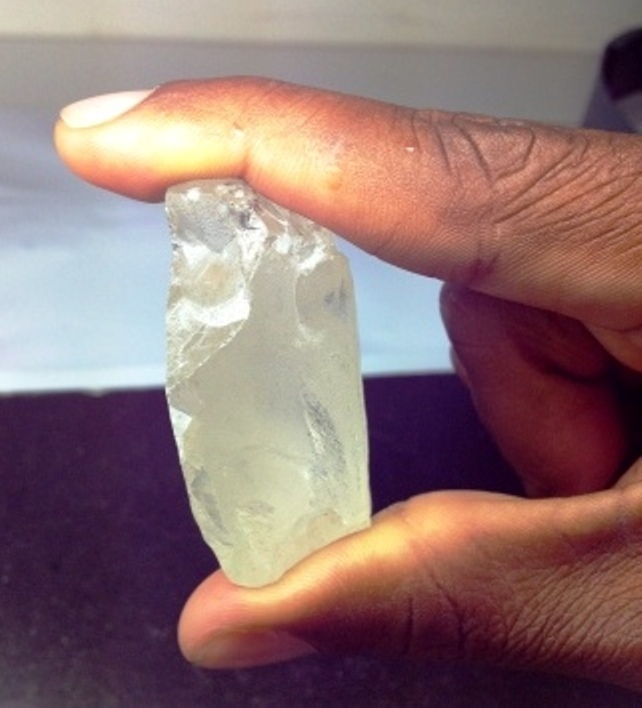 “In 2014, Lucara will continue to focus on operational excellence, cost discipline, and the completion of its’ plant optimization project, which is designed to enhance the recoverability of large diamonds from Karowe. The Company is now debt free, with a solid balance sheet and is well positioned to achieve its operational objectives going forward. We believe that 2014 will be another exciting year for Lucara and its shareholders”. The first full year of operations at Karowe was extremely successful with production and cost targets either being met or exceeded. The 2013 year end target of 440,000 carats recovered was surpassed. The frequency of special stones (+10.8 carats) recovered during the quarter was significant with 190 stones recovered with an average size of over 26 carats. This included five stones of over 100 carats and a single 281 carat stone. The recovery of specials during 2013 far exceeded expectations with 732 specials recovered with a total weight of over 18,000 carats equating to 4% of annual production. Included in this were 17 stones over 100 carats and 4 stones over 200 carats.